We give to the Lord as an expression of our thankfulness and worship to Him for all He has done. We are givers because of the generosity that has been entrusted to us. When you give to Calvary Houston you are feeding those in need locally and globally. You are clothing children in need and helping pregnant mothers choose life. You are supporting missionaries around the world and spreading the gospel in the local church and nation. 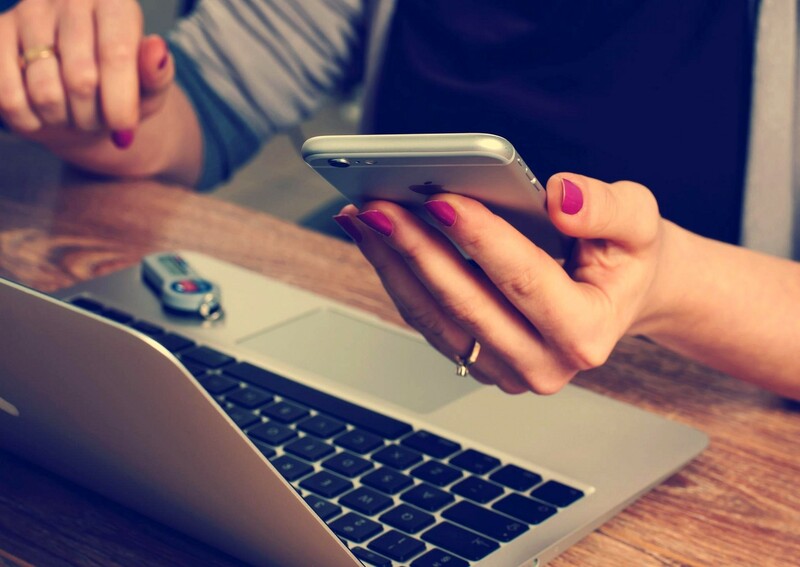 Giving online is a safe and convenient way to invest in what the Lord is doing through Calvary Houston. Click the image above to create an account or sign into your existing one, and you can start managing your online giving. A giving kiosk is conveniently located in the Lobby and available on Sundays and Wednesdays during regular services. Giving is safe and secure providing another way for you to support the ministries at Calvary Houston. Give a gift through simple text messages. 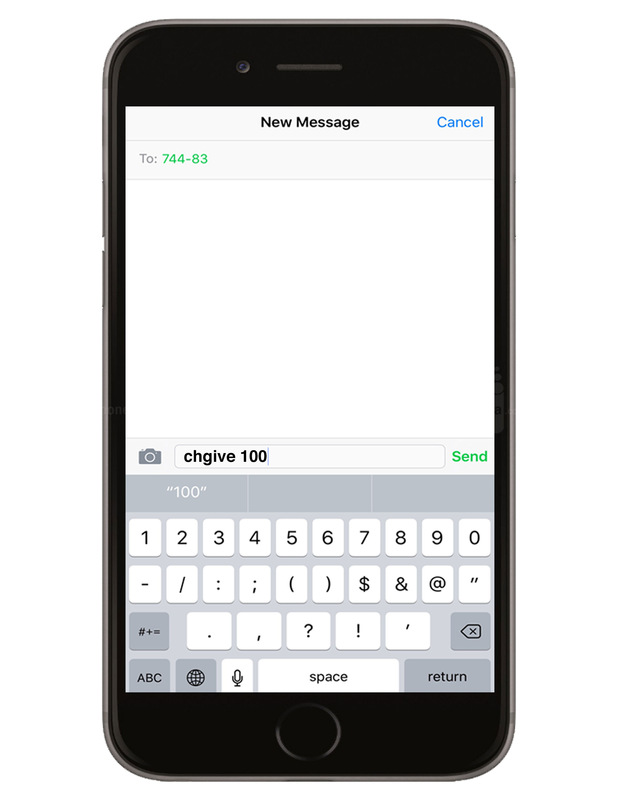 Simply text the keyword “CHGIVE” and your donation amount to 74483. For example, text “CHGIVE 100″ to 74483 to donate $100. After saving your account information (first time only), you will be asked to confirm the amount. That’s it! You can always give to Calvary Houston by cash or check. 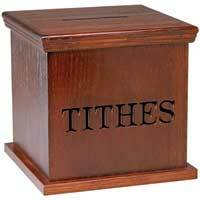 Although we do not take an offering during services, we believe that God has called every believer to support the work of the ministry at their home church by giving tithes and offerings regularly. 3700 E FM 528 Rd. Thank you for your prayerful consideration in giving to the Lord at Calvary Houston. Your tithes and offerings are supporting the ministries here at Calvary, as well as other local, national, and international outreaches and missions we support. Calvary Houston is faithfully committed to good stewardship and integrity in the management of the resources God provides. You can give online from your checking account or from these credit card providers: MasterCard, Visa, or American Express. Not to you. You will not pay any fees with an online gift. In addition, online gifts are a more cost efficient way for the church to process donations. Using your debit card is best since our fees are considerably lower. Yes. You have the option of either making a one-time gift or setting up a recurring gift. For a one-time gift, you can designate if the gift should be made immediately or you can schedule the gift to come out of your bank account on the date(s) specified by you. Likewise, reccurring gifts can be scheduled on the dates that work best for you. Yes. You are able view the complete history of your contributions. If you have a CALVARY CONNECT account, your giving history will be there too. Calvary Houston will provide online access to year-end contribution statements. At your request, we can send a giving statement to your address on file for tax purposes.